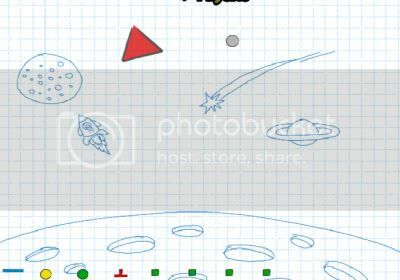 Place all the shapes on the screen without them flying off. Do not touch same colors. Watch out the gravity.